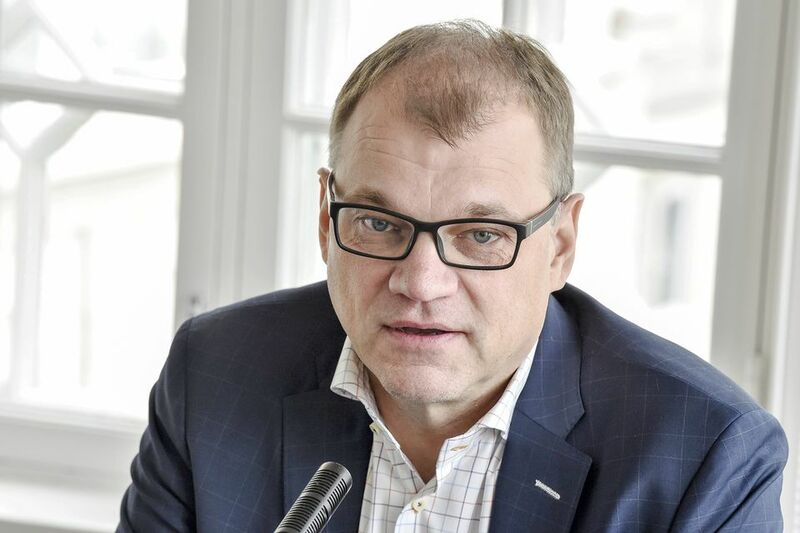 Amidst a heated backlash to his government's proposal to criminalise assistance to undocumented people who chose to stay in the country, Finnish Prime Minister Juha Sipilä has said that there is a need to distinguish between helping people and preventing the authorities from doing their job. Finland's Prime Minister Juha Sipilä says that it is self-evident that good neighbours can and should do everything they can to assist people in need, even if they are rejected asylum seekers that choose to stay in the country and "go underground". He says it is important, however, to distinguish this kind of Good Samaritan help from aiding and abetting a deliberate attempt to prevent authorities from doing their job. "Assistance includes making sure that all of the help that is necessary has been extended, but if certain actions prevent the authorities from carrying out legal decisions, for example, if a person intentionally hides an asylum seeker, then this kind of behaviour crosses a line," the premier said in a radio interview on Sunday. "If an asylum seeker has received a legally-binding negative decision, the police are tasked with informing the person about this decision. This cannot be prevented," he continued. Sipilä says that the church is also not authorised to prevent authorities from doing their job - for example, if the authorities are carrying out a deportation of an asylum seeker who has received a legally-binding negative asylum decision. Sipilä wondered aloud during the interview about why the matter had become so "politicised" in Finland. He said he had faith that the Finns could easily understand that all help would not be criminalised. "Of course no one is criminalising the act of providing shelter," he said. The Prime Minister told Yle that it should be possible to have a sensible debate on this issue. "People should know how the asylum seeking process works."